Let’s face it, they are extremely convenient for us busy people, they are cheap, huge in portion oh let’s not forget, absolutely crappy for our body! And then we start wondering, why are we putting on weight? Why do we feel bloated and lethargic? Well Maybe it’s due to the amount of takeaways you’ve been eating. 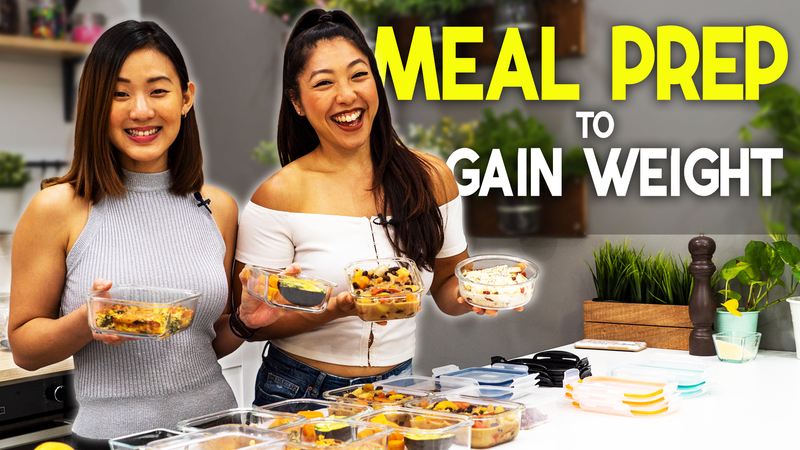 By the time you wait for your food to be delivered to your door step, you CAN be prepping your own healthy takeaway instead! 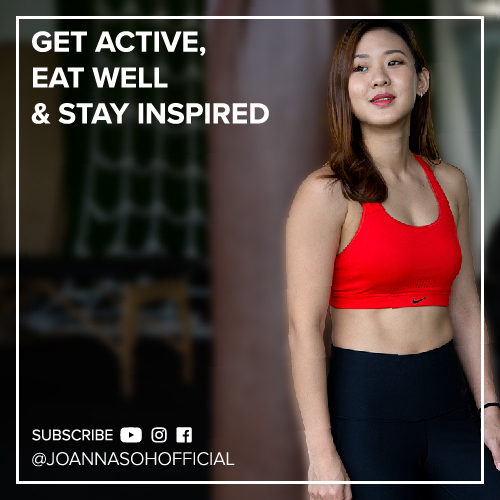 So, I’m going to share with you the most common Chinese Takeaways, which can be made healthy, nutritious and equally as delicious. Beat the eggs and put to one side. In a pan, heat oil over medium high heat, add garlic and saute garlic until lightly browned. Add the beaten eggs and stir continuously until it’s scrambled properly. Then quickly add in the cooked rice and green onions. Keep mixing until all the ingredients are well blended. Don’t forget to also season with a pinch of salt. Serve hot! 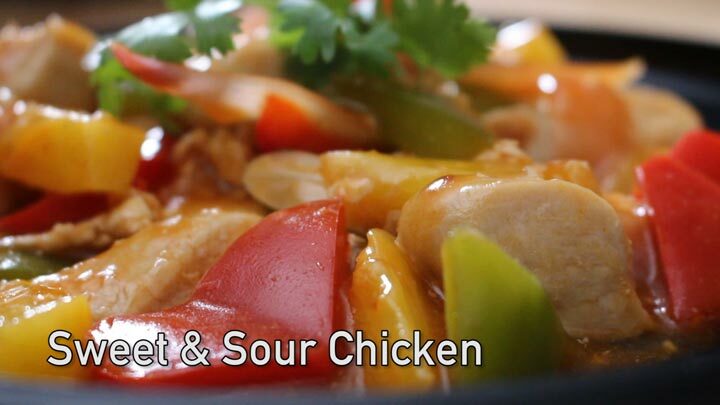 A Chinese takeaway is never complete without everybody’s favourite Sweet & Sour Chicken! 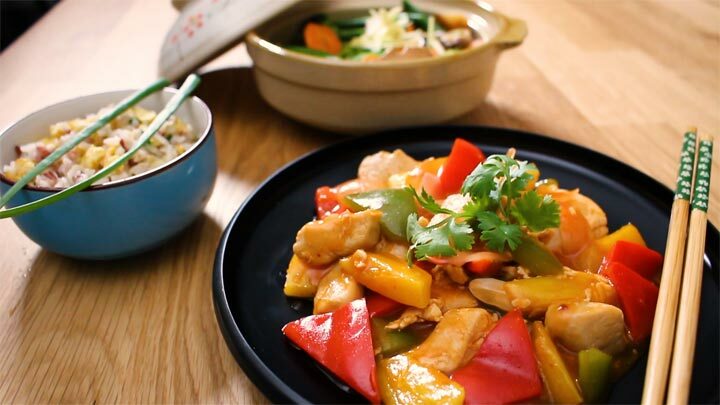 The typical deep-fried battered sweet and sour chicken can sometimes rack up to 500Cals per serving and is high in saturated fat and sodium. Let’s start by marinating the chicken with 1 egg white and about 1 tsp of light soy sauce in a bowl. Let it sit for about 15 minutes. Prepare the sweet and sour sauce in separate bowls. In a large pan, heat oil over medium-high heat. Stir in the marinated chicken and sauté for about 5 minutes, until chicken is almost cooked through. Then stir in the garlic, onion, bell peppers and chilli flakes. Continue to sauté and cover for 3 to 4 minutes or until vegetables are slightly tender. We want to keep them crunchy, so don’t overcook them! Mix in the pineapple and sweet and sour sauce mixture. Continue to cook very quickly for another 2 to 3 minutes until all ingredients are evenly coated and remove from heat. Sprinkle with a little bit of cilantro and serve. Chinese people enjoy a generous serving of vegetables. 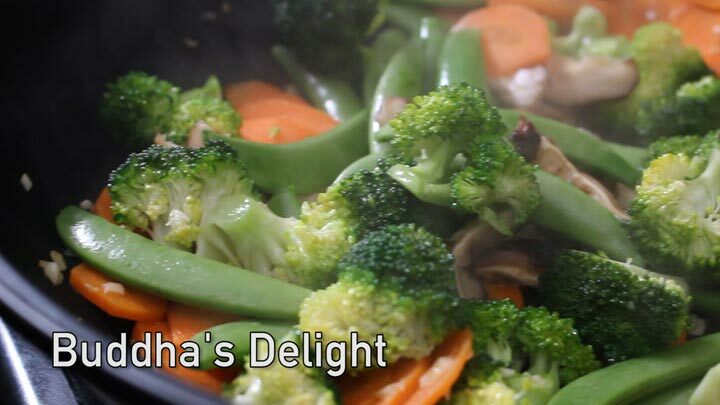 My favourite has it be the Buddha’s Delight, which is essentially just a variety of mixed vegetables. You can mix and match any of your favourite veggies. In a pan, heat oil over medium-high heat. Stir in the garlic and saute very quickly for 1 to 2 minutes until lightly browned. Then stir in all the vegetables and cook until vegetables are tender. If you need to, add in a little bit of water. Finally, mix in soy sauce and season with salt. 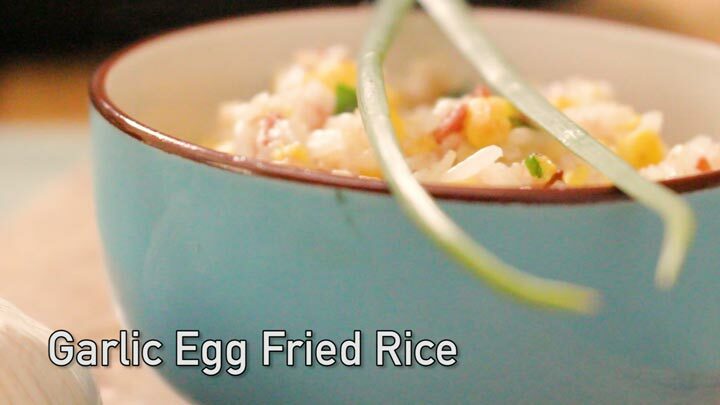 This dish should make up the largest portion of your meal, so feel free to consume in abundance! My version of Chinese takeaway has a good balance of vegetables, protein and complex carbs. The entire meal has just over 500Cals and it is extremely satisfying. I like to cook them in bulk, and bring a portion out with me to work, and freeze the extra to have them for later. So when I’m back from work feeling tired, instead of ordering a takeaway, I have my own healthier version in the fridge.